Fantastic dike house in the first row on the water with a beautiful view of the water. 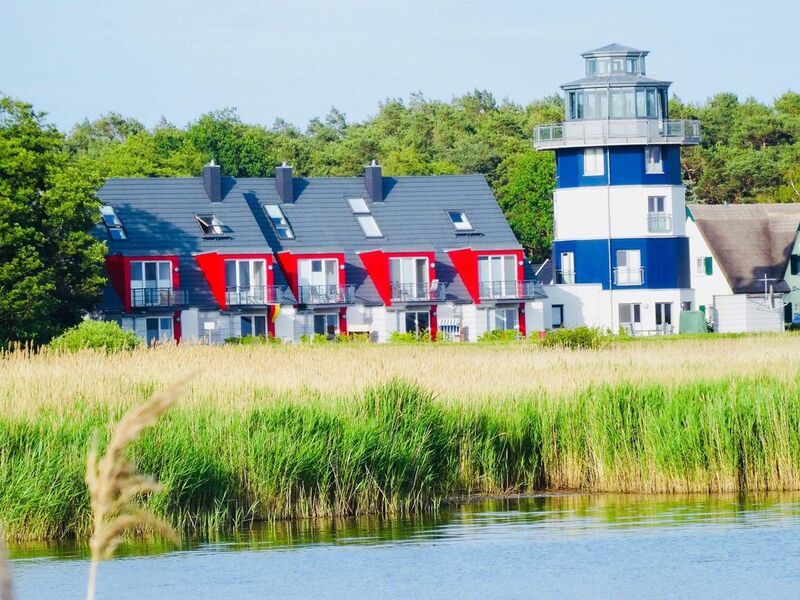 Very nice holiday house in top location - in the first row directly on the dike at the water. Fantastic water view from almost all rooms. The decor is very quiet and high quality. Equipped with three bedrooms (6 beds), bathroom with WC and guest WC, living / dining room, kitchen, W-LAN, sauna and washing machine. In addition, the holiday house offers a balcony from the, bedroom and terrace, which are directed to the water. Suitable for up to 6 people. Sehr gut ausgestattetes Haus in Top-Lage am Wasser ! Wir haben uns von der ersten Sekunde pudelwohl gefühlt in diesem erstklassigen Ferienhaus. Die Schlüsselübergabe hat problemlos funktioniert und das ganze Haus war sehr sauber bei unserer Ankunft. Das Feriendomizil ist super chic und trotzdem gemütlich. Der nördliche Teil Rügens und vor allem Breege ist ein Ort mit wunderschöner Landschaft. Er bietet Wasser, Wald, Hügel, Strand und Kultur. Wir verbrachten eine wirklich erholsame und entdeckungsreiche Woche in Breege und umzu. hier hat man wirklich alles sehr luxeriös. Select the no. 1 and enjoy your well-deserved vacation! And the Baltic Sea beach is only about 400 m.
Here you sit in the front row! with stunning water views! gorgeous water views. Experience evenings the sunset over the water.